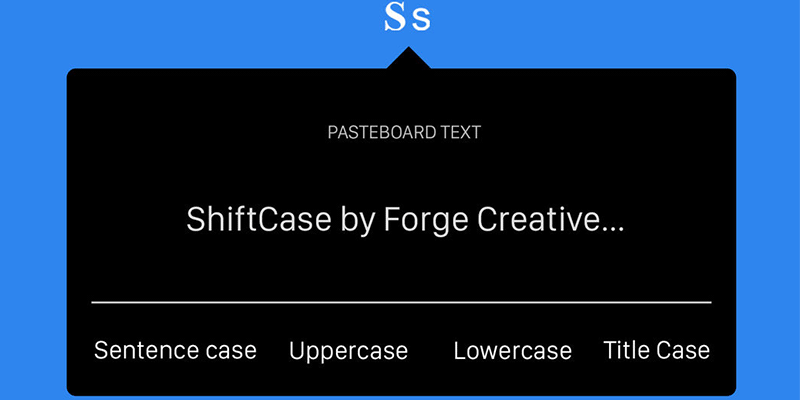 ShiftCase allows you to remove formatting and change case of your text from the Menu Bar on Mac. 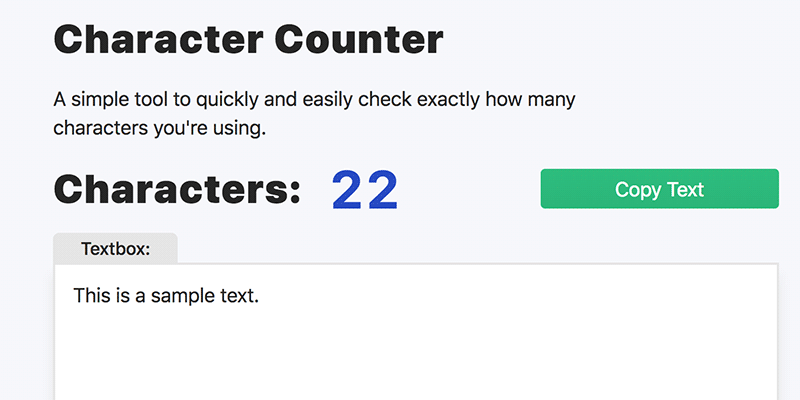 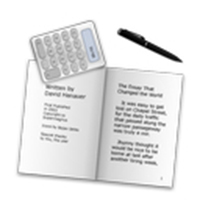 Character Counter lets you easily count the characters of your text on web. 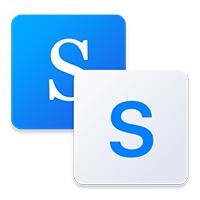 Word Counter lets you count words and characters and comes with a few other features for your Mac. 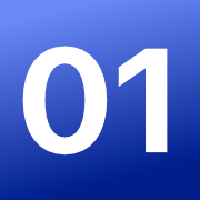 Browsh is a modern web browser that only loads text for faster webpage viewing on your computers. 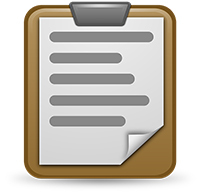 Quick paste text lets you enter predefined text using a keyboard shortcut on your PC.